Let’s face it: running a business isn’t easy. That’s especially true when you consider all of the legal requirements that go into operating a business. These are generally referred to as compliance. 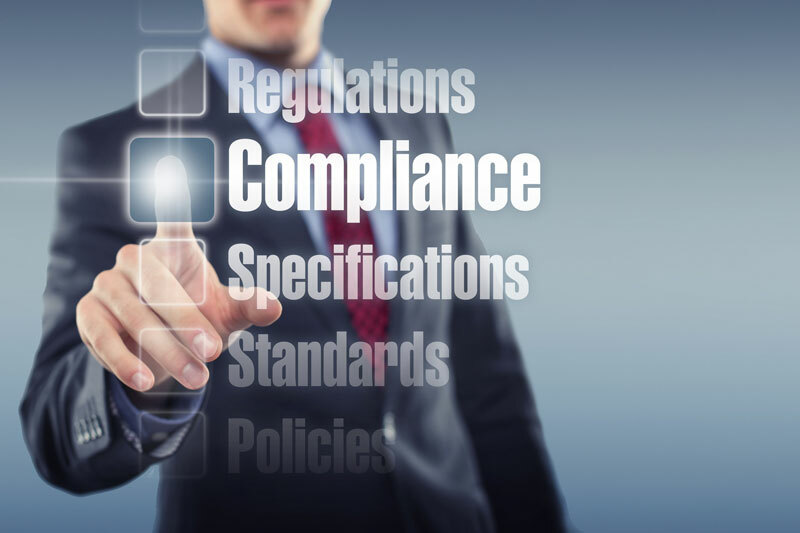 Compliance relates to everything from transactions to operations to employee safety. Compliance requirements come in two different types: internal and external. Understanding the difference between the two is crucial to your compliance with standards. Read on to learn more about how to meet your business’ internal and external compliance requirements. The first thing you need to deal with is your company’s internal requirements. These are compliance regulations that owners, directors, and managers handle. Do you run one of the 9 million C corporations or S corporations in the U.S? Then you have to deal with strict business compliance. There are several internal compliance requirements for corporations. They include holding annual shareholder meetings, issuing and recording stocks, creating and updating bylaws, and documenting stock transfers. LLCs, on the other hand, do not have these compliance requirements. However, it’s advisable to keep updated records of transactions and operations. You can get a compliance kit to keep yourself organized. The state where you conduct business sanctions your external requirements. They differ in that regulations vary from state to state. For example, corporations and LLCs have to submit annual reports in certain states. These help states keep track of business operations. A corporation and LLC annual report are usually fairly inexpensive and easy to submit. Other states require corporations and LLCs to pay a franchise tax. This is a fee that you pay for operating in a specific state. The franchise tax amount depends largely on your state, annual revenue, and share volume. These external requirements aren’t a one-time ordeal. You’ll have to comply on an ongoing basis. As such, it’s a good idea to analyze your external requirements before starting your business. Ignorance isn’t an excuse. Many companies get slapped with punishments for a lack of compliance. Failure to comply can result in a written warning, sanction, or lawsuit. Not meeting your compliance requirements can also increase your liability. If you operate an LLC, you might lose your protection after a lawsuit. This will leave you on the hook for any financial damages you incur. You can also face consequences from the state you operate in. These can range from fees, a loss of benefits, and a loss of assets. Not sure what regulations apply to your company? You can hire a compliance expert for help. A compliance expert can help you understand your legal, financial, and operational obligations. They can also set you up with a range of tools that will simplify the process. Are you looking to make sure you meet your compliance requirements? We can help. Contact us to speak with a registered agent who can help you today!